Crassus, the richest man in Rome. 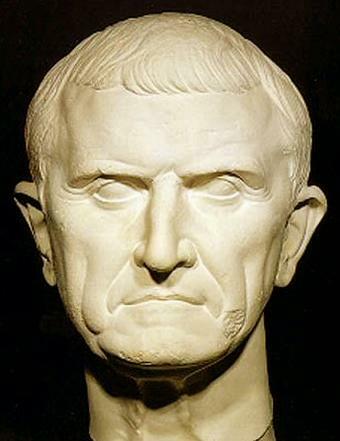 Marcus Licinius Crassus was, by any standard, one of the richest men who has ever lived. Given that when he lived was over two thousand years ago, it’s hard to translate his wealth into modern terms, and estimates vary by orders of magnitude, from billions to trillions of dollars worth. He was definitely the richest man alive in his lifetime. Pliny the Elder surmised his wealth at 200 million sesterces, the equivalent of the entire annual budget of the Roman republic. But while this wealth brought him power, it could not bring him what all Romans craved with every fibre of their being. Glory. Romans were raised to believe that their sole aim in life was to bring glory to the family name, and Crassus was no different. His father was a former consul, and while he had a moderate amount of wealth, his true claim to fame was having received a Triumph for his military service to Rome. The Triumph was the greatest honour any general of the Republic could receive, a procession through the city wearing the famous laurel crown and purple toga that would later be adopted by the emperors. The honour was enough to see Crassus senior in the prestigious role of Censor in 89BC . Unfortunately this left him a target in the Roman civil war that was raging at the time, and he and his eldest son were killed in the purges instituted by Cinna, the leader of the Marian faction  who controlled Rome at the time. Marcus fled to Spain, where he spent four years hiding in a cave. So it was that while other generals such as Gnaeus Pompeius (known as Pompey) and Metellus Pius built themselves reputations as popular leaders, Crassus provoked discontent among his men by appropriating the majority of the spoils for himself. In the last great battle outside Rome, the Battle of Colline Gate, it was the success of Crassus’ forces on the right wing that won the battle for Sulla. Yet this glory was soon tarnished, for when Sulla began (like Cinna) to institute purges and seizure of property, it was Crassus who took charge of it, and it was the resale of this property on the behalf of the state to he himself or one of his agents that was the foundation of his vast wealth. This made him incredibly unpopular, and that would dog him for the rest of his life. This was not the only way he built up his wealth, however. 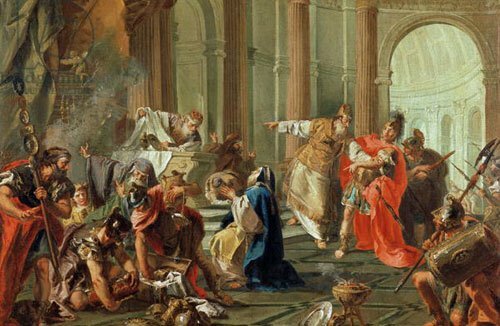 While Governor of Syria, he ransacked the Temple of Jerusalem (which Pompey had conspicuously left untouched to mollify the locals). At one stage he was brought up on trial accused of impious conduct with one of the Vestal Virgins, but he was able to avoid punishment by showing that he had not been pursuing her romantically, but rather in order to persuade her to sell him an estate she owned at a favourable price. Not only was he cleared, but he got the sale he wanted. The most infamous of his moneymaking schemes however was his creation of one of the earliest known fire brigades . This team of highly skilled and trained slaves would turn up at a burning building with Crassus at their head, and offer to buy it at a vastly deflated price. If the owner refused, then they would stand by and cheer as it burned. If he accepted, the slaves would move in and more often than not manage to save the building, at a tidy profit to Crassus. The Third Servile War, known to us nowadays as the slave revolt led by Spartacus, gave Crassus an opportunity to once again gain the glory he desired. 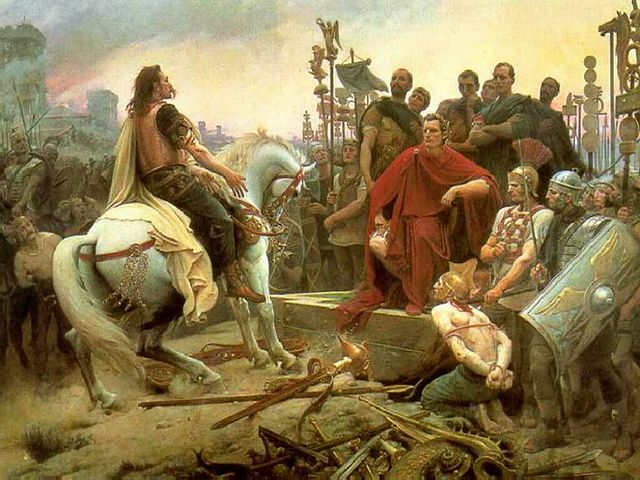 After several other generals had been defeated, he volunteered for and led the army that went out to defend Rome. He was a harsh leader, notorious for re-introducing the old practice of decimating units as a punishment , but he was effective, and he had broken the slave army by the time Pompey arrived from the border to help mop up. Unfortunately for Crassus, Pompey “the Great” was a far more acceptable hero than him, and so it was Pompey who received the Triumph. Still, he had enough prestige to be elected Consul, one of the two leaders of Rome. To his intense irritation however, the other man to be elected Consul was, of course, Pompey. Still, despite their personal distaste for each other the two men saw the advantage in cooperating. Together with the High Priest of Rome (a man named Julius Caesar ), they formed the First Triumvirate and effectively took control of the Republic. For seven years they ran the country, at first from behind the scenes and then more overtly. Key to their success was that none could move against the others without provoking them to ally and destroy him. However, in 53BC Crassus decided that at 60 years old, this was his last chance to go forth and finally earn the triumph he desired. He was spurred in this by Caesar’s military victories in Gaul, which left him as the sole Triumvirate member without military glory. Unfortunately, however, Crassus’ invasion of Parthia  was so disastrous that even today in Mediterranean languages a truly foolish mistake is known as a “crassus” mistake. He alienated the friendly local kings and hired a traitorous guide who led his men in circles in the desert, until they were tired, thirsty, and in no condition to fight. Naturally, that’s when the Parthians struck. Crassus’ son was killed in the fighting, and he was forced to retreat to the nearby town of Carrhae. 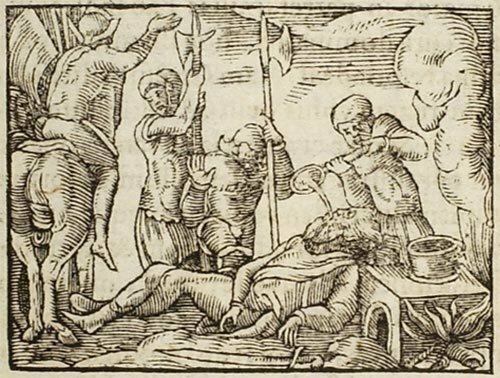 The Parthians then offered to negotiate with Crassus, but the negotiation consisted of them killing him and, in some accounts, sending his head on to their king who poured molten gold down his throat saying “Sate thyself now with that of which thou wert in life so greedy”. Crassus’ death proved disastrous for Rome. Without him to act as a balance, tensions grew between Pompey and Caesar, resulting in Caesar leading his army across the Rubicon and attacking Rome, dealing the ailing Republic a fatal blow. From its ashes would rise the Roman Empire, with democracy a faded ideal. All because Marcus Licinius Crassus had been raised to crave glory. Note 1: The Censor was responsible for maintaining public morals, as one might expect, but the title came from their job of administering the public census of the citizens. Note 2: Named after the deceased general Gaius Marius, whose son would assume command after Cinna’s death. Note 3: The first known “free” fire brigade was created by Marcus Egnatius Rufus 50 years later. This gave him a vast amount of popularity and political power, enough to cause the Emperor Augustus to have him executed – and to create the first state-funded fire brigade. 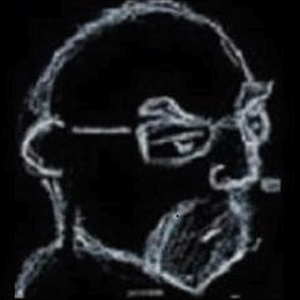 Note 4: Killing every tenth member, drawn by lot. It was usual to force the other soldiers in the unit to do it, and Crassus made sure the deaths were cruel enough to serve as an example to others. Note 5: Yes, that Julius Caesar. He had been bankrolled by Crassus in obtaining the position. In fact, the union between church and state that Caesar created when he took power would remain in place right up until Constantine the Great converted the Empire to Christianity. Note 6: Better known by its later name of “Persia”. Note 7: Oddly Cassius, one of the leaders of the plot that assassinated Caesar, was a survivor of Crassus’ ill-fated army.